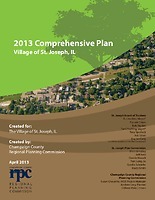 The Village of St. Joseph updated its Comprehensive Plan with assistance from CCRPC. Using input from a recent MAPPING process, the plan lays out goals, objectives, future land uses, and an implementation program that will guide the Village through the next 10 to 20 years of development. 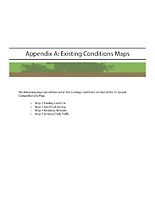 The Comprehensive Plan was adopted on April 23, 2013.